Kannabia’s most psycho-active variety of auto-flowering. The selection of Ruderalis has been really specific: tall plants with thick stems to support the weight of flowers, in order to guarantee the biggest size. A strain that tends to form a thick and large central bud. Kannabia recommend pruning the lower branches to concentrate the efforts of the plant in the compaction of this large central bud. Its genetics shows their full potential outdoor, where it develops a better formation of root systems, allowing the fast growth of the plant. The formation of flowers (from the first moment of flowering) is also quick and the best point of ripening is achieved in 2 short months from seed. Typical taste of Afghan, from their parental Black Domina, with a hint of fermented citrus. Excellent production outdoor from May until September. 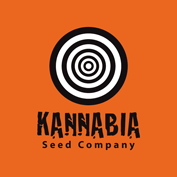 Based in Granada, Kannabia Seeds were one of the first cannbabis seed companies in Spain. After years of hard work and great success, they are now one of the leading cannabis seed companies in Spain. Thanks to massive improvements in their breeding facilities they now offer a vast and exciting array of feminized cannabis seeds including a sizeable collection of auto-flowering strains.  Buy Kannabia Seeds from Seedsman with confidence and experience the very best in Spanish strains.